Mohit Sharma has credited his side`s spinners, especially Rahul Tewatia, for establishing a stranglehold in the middle of Kolkata Knight Riders` chase which the home side eventually won by 14 runs at the Punjab Cricket Association IS Bindra Stadium on Tuesday evening. Chasing a target of 168 runs to win, Kolkata Knight Riders had made their now-customary dash in the powerplay to score 61 for 1 by the time leg-spinner Tewatia came on to bowl. Tewatia, who was playing his first match in this year's tournament, was introduced when Knight Riders needed 104 runs in 13 overs. Prior to him, Axar Patel also bowled a tight seventh over. Tewatia conceded only four runs in his first over and did even better in the second and eventually got back their mojo and, led by Mohit and Sandeep Sharma's cold precision at the death, guided Kings XI to a victory to keep their playoff chances alive. "The way our spinners bowled in the middle. This was the first match of the season for Rahul Tewatia and he hasn't played too many other IPL games, overall either. His spell was the turning point," ESPNcricinfo quoted Mohit, the Man of the Match, as saying after the match about Tewatia, who finished with the figures of two for 18. Knight Riders managed only two boundaries between the seventh and 14th overs, and Axar and Tewatia revealed that their plan was to bowl slower through the air and deprive the batsmen of runs. "During the strategic time-out we had a discussion about how the pitch was playing. So you [Axar] had told me that there was some turn on offer for slower deliveries.To Gambhir, first I bowled some sliders, and then I planned to bowl full-pitched googly. If he went to hit it then there was a chance to get a wicket. You had said that the game can change if we get one wicket," Tewatia said while revealing how he dismissed KKR skipper Gambhir for mere eight runs. Axar, on the other hand, said he knew that Gambhir was always ready to play the cut and, therefore, he was not giving him any room at the stumps. "To Gambhir, he's always ready to play the cut and I wasn't giving him any room at the stumps. I think he got frustrated when he didn't get any runs," Axar said. 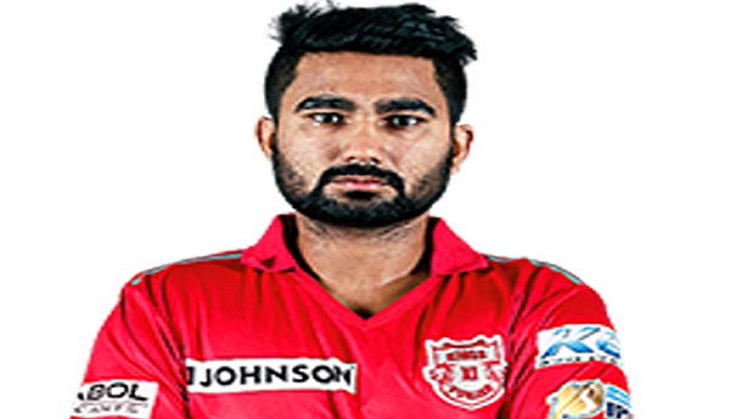 Kings XI, who are currently standing at the fifth spot with six wins from 12 games, will now play against Gujarat Lions at the Wankhede Stadium on Thursday.